with special consideration to money or point earning/producing mares and to multiple mares. A 2006 son of Playgun, Circle Bar Play Gun is the perfect cross for your next super horse. 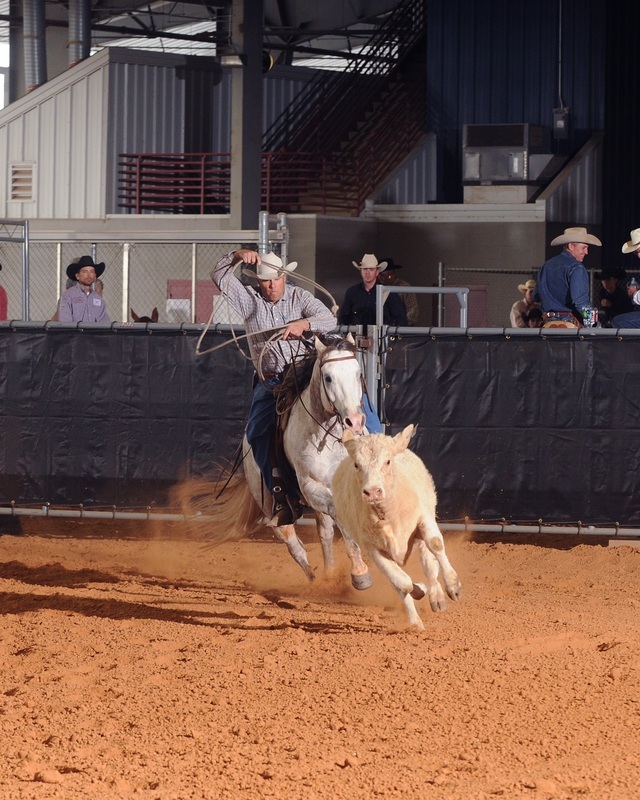 A consistent winner in the Stock Horse of Texas (SHOT) competitions, Circle Bar Play Gun has demonstrated his versatility in the arena. Now he will demonstrate his versatility as a breeding stallion.